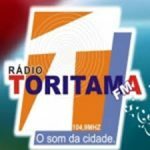 Radio Toritama live broadcasting from Toritama, Brazil. 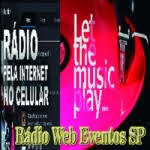 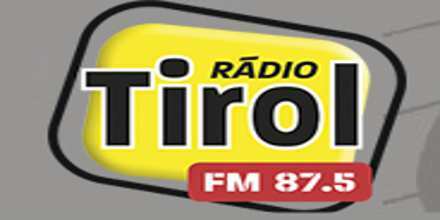 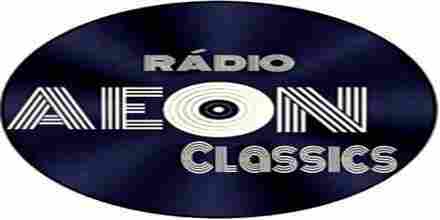 Radio Toritama is one of the most famous online radio station on Brazil. Radio Toritama is originally a full-time Community station. 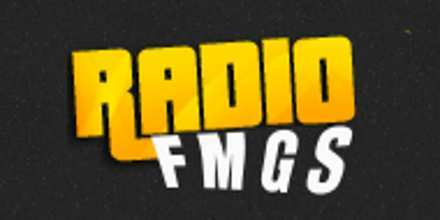 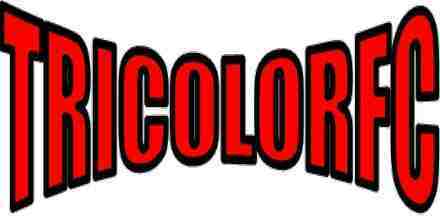 Although this radio channel is licensed as a music station, much of its schedule consists of secular music programming, including Community.